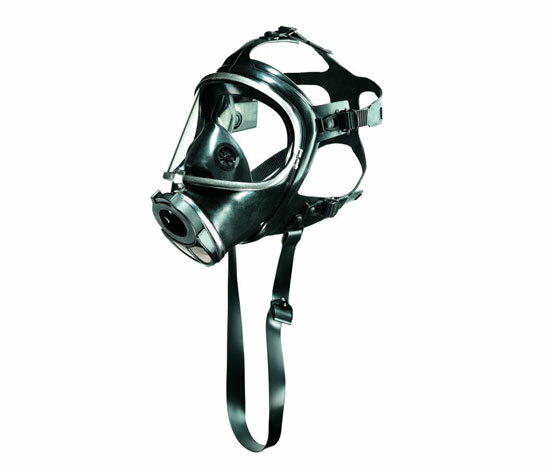 Draeger exclusive triple sealing edge means that there are actually three sizes in one mask, therefore, the Panorama Nova mask will fit all users. 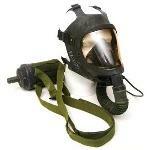 The large lens and small plus LDV means that the SCBA user will maintain over 90% of their normal vision without distortion. A stainless steel speaking diaphragm provides clear communications with others.